We're opening an old-fashioned neighborhood market & deli. A throwback to old times. Quality and value are important to us. We want to be a place you want to come visit or can send your kid down the street to pick up milk. Stop by anytime and say hello we would love to meet you. 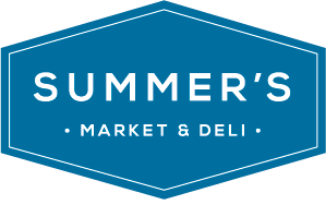 What would you like to see at Summer's Market?